The pistonless rocket fuel pump has had several tests to validate the proof of concept. These tests include liquid nitrogen tests, a proof of concept test with an Atlas Vernier engine, testing with cryogenic fluid for a lunar module application, and a rocket engine zero gee test. 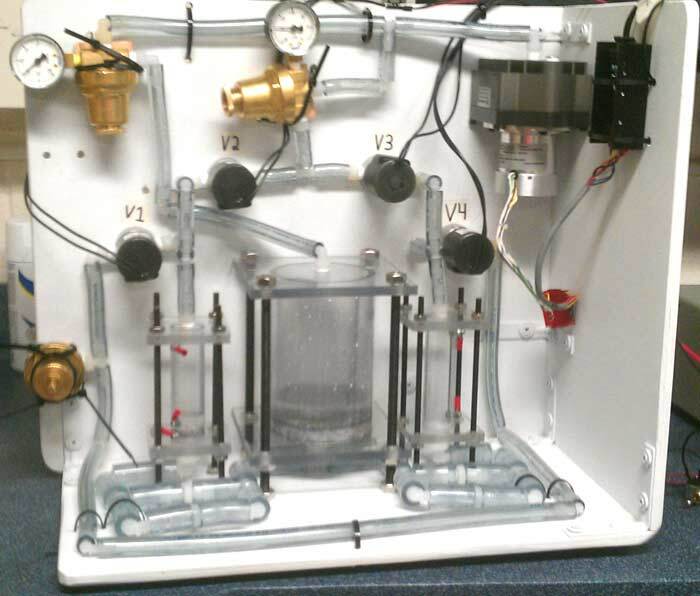 The Pistonless Pump system design was licensed to the University of Colorado Boulder to assist with the Pistonless Pump Technology Demonstrator project. The Pistonless Pump Technology Demonstrator is a NASA funded project that aims to demonstrate pistonless pump technology for both launch vehicle and in-space applications. 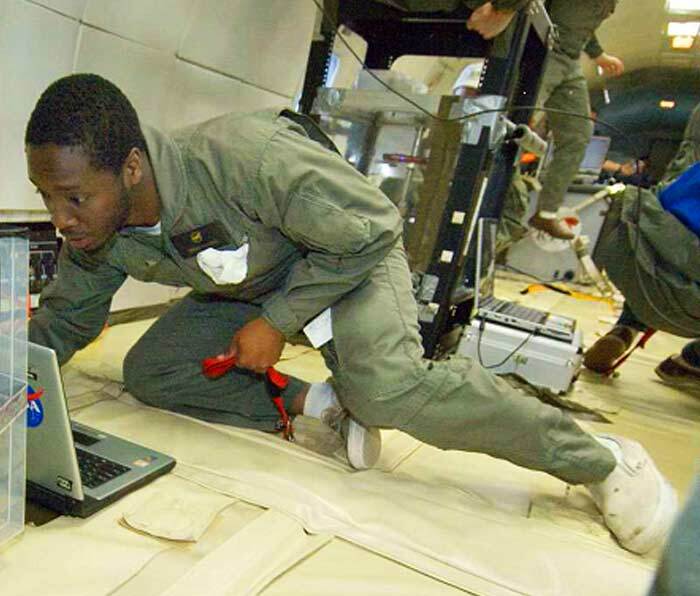 Through cooperation between academia, industry, and NASA, a pistonless pump experimental test bed is being developed for experimentation in a relevant operational environment. Pending final experiment configuration approval, the NASA Flight Opportunities Program will manifest the payload on Virgin Galactic’s SpaceShipTwo reusable sub-orbital launch vehicle for in-space testing. 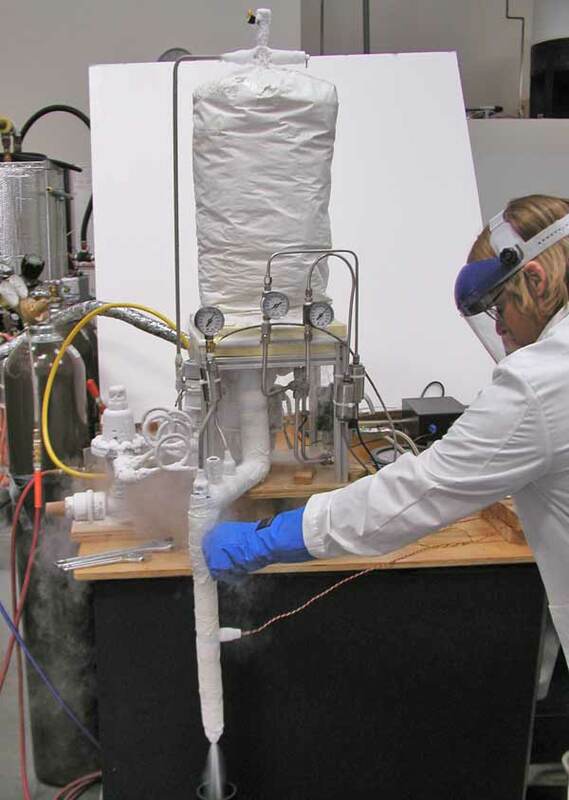 The experiment features a small pistonless pump system, with saturated water at ambient temperature and approximately 3.5 kPa as the working fluid (cryogenic stimulant). Initial ground tests have shown that this configuration is feasible. Development is expected to continue through 2013, and the payload itself will be in a flight-ready state before the beginning of SRLV operating flights in 2014. University of Colorado pistonless pump prototype undergoing a recent operation/automation test. A model of the pump was designed, built and tested to show how the pump works under zero gravity. For successful zero gravity operation, the pump must be filled and emptied of propellant without dispensing any bubbles. Initial testing was done with water in a small pump chamber as a secondary experiment run at the Microgravity University at JSC. The pump test system used an on-board air compressor, tank and regulator to supply air to a pressurized ‘propellant’ tank and the pump chamber. The pump chamber included electrodes to measure the fluid level. The water had 5% vinegar added to it to make it electrically conductive without leaving any residue. The pump system waited until the acceleration was less than 0.2g before it started cycling. The experiment involved observing the behavior of water in a clear acrylic chamber as it cycled through pumping and venting stages. A small high definition video camera recorded the process to investigate the effect of zero G on the fluid being pump. The experiment worked well. Initial testing of the pistonless zero-gee pump system at the Microgravity University at JSC. A dual chamber pistonless pump was designed and tested for NASA to validate pistonless pumps for in-space propulsion, exploration and nanosat launch vehicles. The dual chamber pump provides continuous, uninterrupted flow and was designed to show how two pumps chambers could be installed within the propellant tank. The pump chambers were constructed from stainless steel sanitary pump fittings and the pressurize and vent lines were insulated to prevent heating of the LN2 in the tank by the pressurized helium. The dual chamber pump was tested with cryogenic medium (LN2) and pressurized with helium. The pump was tested by flowing the output through an orifice with a turbine meter upstream to measure flow rate. The test yielded an average pressure output of 401 psi over a time period of 25 seconds. The standard deviation over this same time period was 4.52 psi. Flometrics pistonless pump inside of the tank during a liquid Nitrogen test. To learn more about the technology and space craft systems please view the following articles and patents.